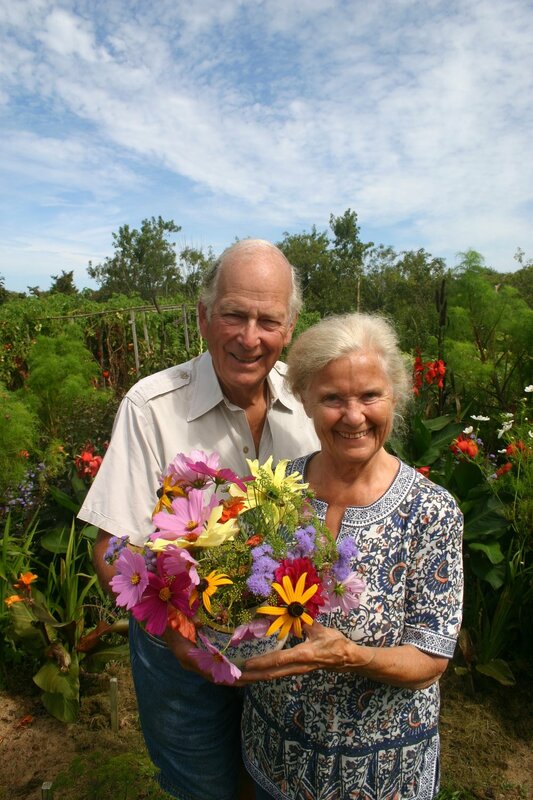 Russell and Marian Morash in their garden in Nantucket. Their garden outside Boston looking out towards "The New Yankee Workshop." (Photo by author). 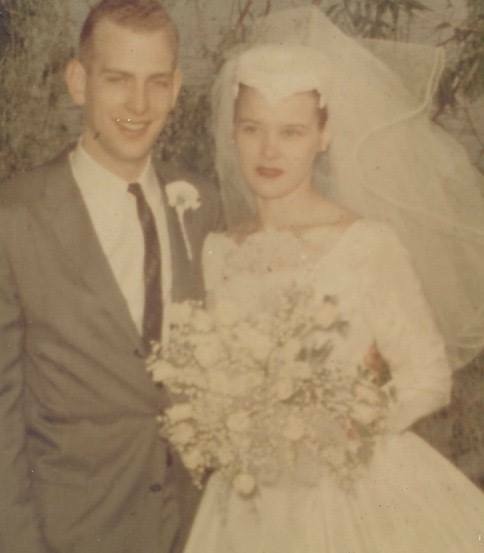 At their wedding in 1958. Marian trying a recipe from Julia Child in 1963. The original Boston Globe article that later led to "This Old House." Russell Morash (far left) shooting an episode of “The Victory Garden” in 1977. Jim Crockett and Russell Morash. From 'The Victory Garden Cookbook', 1982. Russell Morash and the second host of 'The Victory Garden', Bob Thompson. From 'The Victory Garden Cookbook', 1982. The Straight Wharf Restaurant in Nantucket, where Marion was the chef for many years. 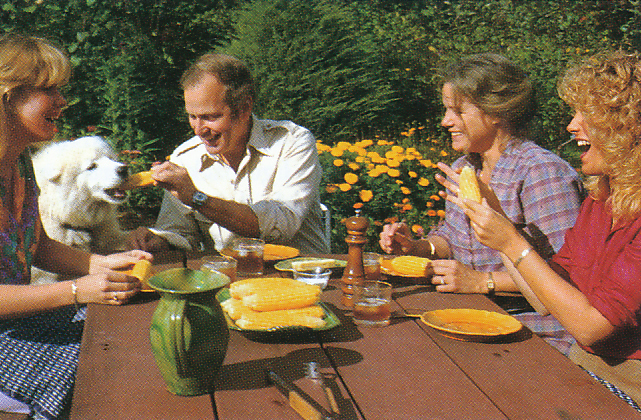 From 'The Victory Garden Cookbook', 1982. Peeling carrots outside the Straight Wharf restaurant. From 'The Victory Garden Cookbook', 1982. Marian preparing squash in the Straight Wharf kitchen. From 'The Victory Garden Cookbook', 1982. Chef Marian at work. From 'The Victory Garden Cookbook', 1982. 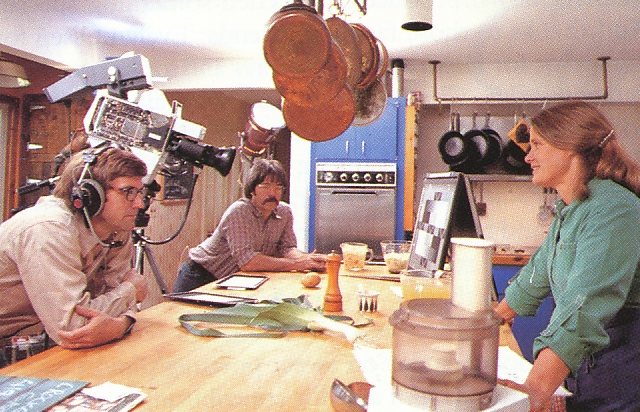 Filming the vegetable recipe segment of 'The Victory Garden' in her own kitchen. From 'The Victory Garden Cookbook', 1982. Marian Morash (center) with Laine Giﬀord (left) and Julia Child (right) in 1983; Marian worked as an executive chef on several of Julia Childs' series in the 1970s and 80s. The victory garden at their home outside Boston. From 'The Victory Garden Cookbook', 1982. The beauty of their homegrown vegetables. From 'The Victory Garden Cookbook', 1982. Marian showing potatoes. From 'The Victory Garden Cookbook', 1982. A garden full of leeks. From 'The Victory Garden Cookbook', 1982. 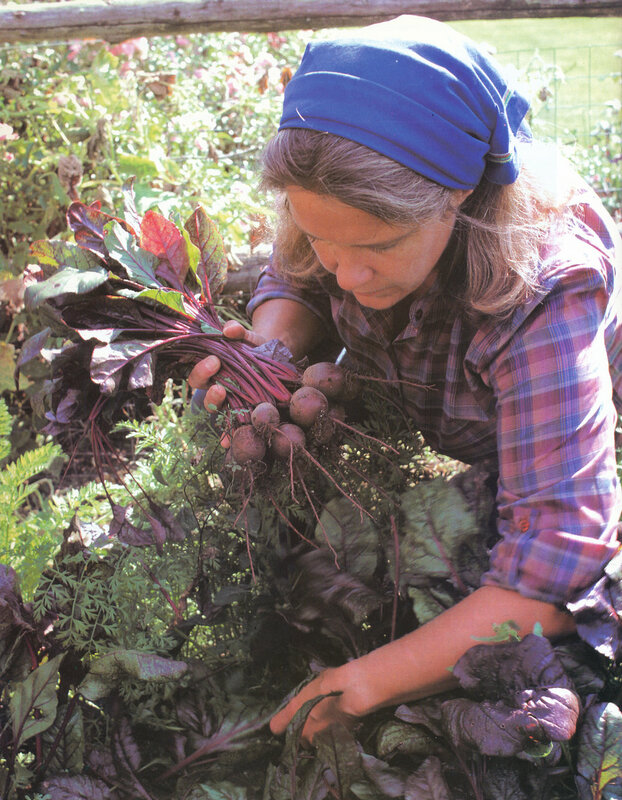 Marian collecting beets from the garden. From 'The Victory Garden Cookbook', 1982. And grilling onions. From 'The Victory Garden Cookbook', 1982. 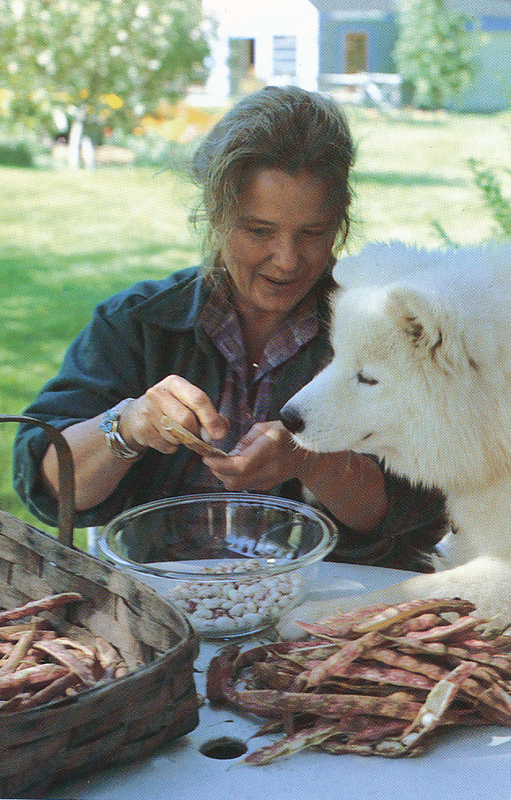 Marian Morash shelling peas with their dog. From 'The Victory Garden Cookbook', 1982. Fresh corn in the sunshine. From 'The Victory Garden Cookbook', 1982. A summer feast from the garden. From 'The Victory Garden Cookbook', 1982. "The New Yankee Workshop" from outside. (Photo by author). Inside "The New Yankee Workshop." (Photo by author). Russell Morash's director's chair with Norm Abrams' nameplate above the window. (Photo by author). Another view of their lawn, the second location of "The Victory Garden." (Photo by author). Continuing our ‘After Hours’ podcast series, our third conversation is with Russell and Marian Morash. With this series of interviews I have been seeking out cultural creatives who have not only achieved great success in their careers, but who have intentionally molded their lives around their passions. Each has created their ideal life in much the same way they produce their creative work—through decisive vision and action, through making decisions that allow them to succeed in the facets of life that are important to them. At Lady we believe in celebrating slow culture and the more tactile, intimate parts of life. How is it possible to achieve great career success yet still live an intimate, intentional life? Last fall I had the opportunity to sit down with a couple who managed to figure that out—legendary television producer Russell Morash and his wife, Marian Morash. He’s been called the “father of reality television” and the “father of home improvement television” due to his work creating such iconic PBS shows as The Victory Garden, This Old House and The New Yankee Workshop. The couple met at Boston University when he was studying acting and directing, and she was studying theatre design. He began working at WGBH as a production assistant and cameraman as soon as he graduated in 1957. They married the following year while he started his climb through the nascent public television industry. For many years he worked on The Science Reporter before being assigned to produce Julia Child’s first television series, The French Chef, in 1963. 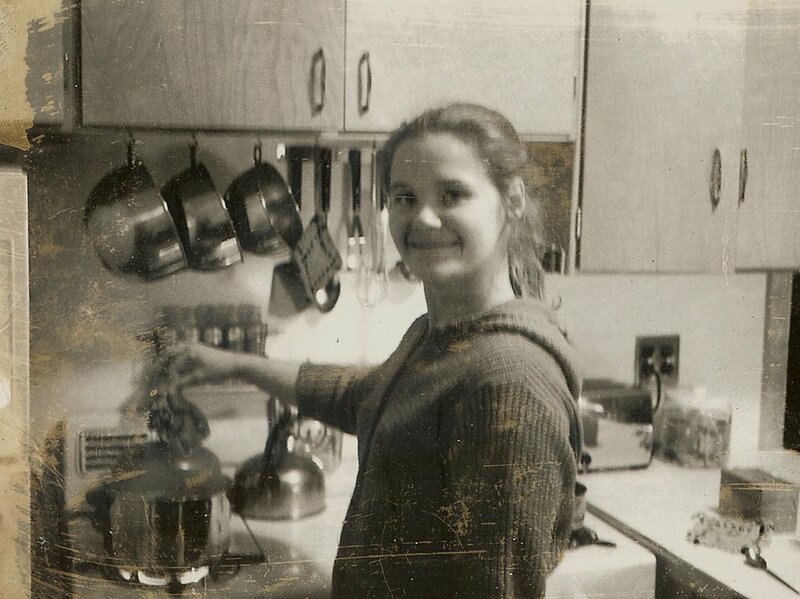 During filming he brought home the half-prepared examples along with Julia’s instructions, and from these Marian discovered her great love for cooking. Russell also produced The Advocates, a renowned public affairs show that was filmed in a mock trial format, which ran from 1969 to 1974. While producing these programs, Russell’s interests outside of work lay with his family and improving their lives together. After purchasing their first home together in 1961, Russell took to modifying and adding to the structure as the size and needs of their family increased. Though his father was a carpenter by trade, Morash had to teach himself as he went along in much the same way he taught himself to garden and grow vegetables in their yard outside. 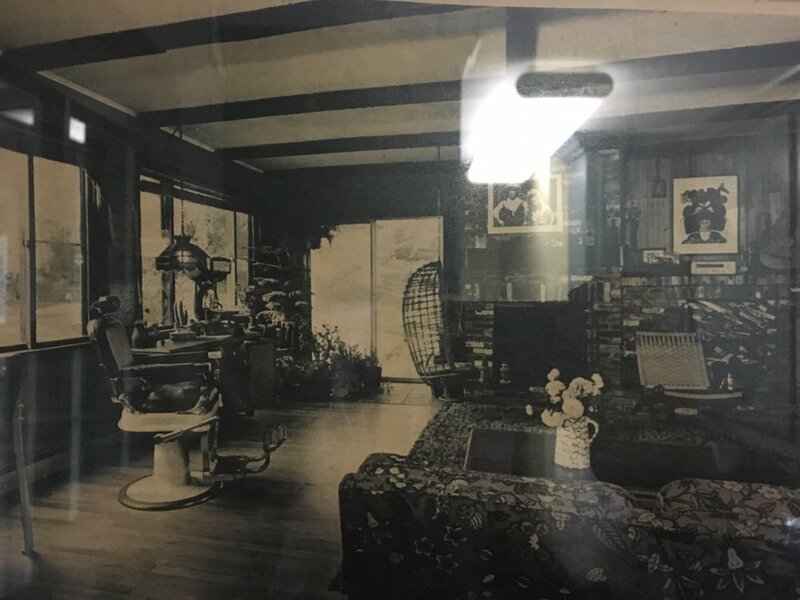 At a time when few people were going to such lengths to improve old homes, Morash’s work drew attention and was featured in the Boston Globe in 1971. In 1975 both Marian and Russell were able to advance their careers immensely by following their passions. Marian became a cofounder and executive chef of the Straight Wharf Restaurant in Nantucket, where she had an all-women kitchen far before women were recognized on the culinary scene. 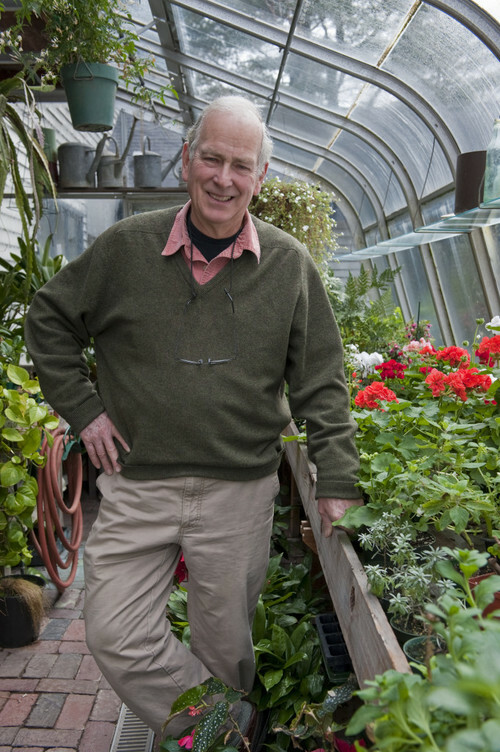 That same year WGBH asked Russell if he had any ideas for a new series and he requested that the station turn their parking lot into a garden to become the centerpiece of a weekly gardening show. Crockett’s Victory Garden was born, hosted by renowned gardening author James Crockett. An immediate success, millions tuned in across America to watch Crockett demonstrate how to care for a vegetable garden. It ran until his death in 1979, after which it was renamed The Victory Garden until 2010 when it became The Victory Garden's EdibleFeast. 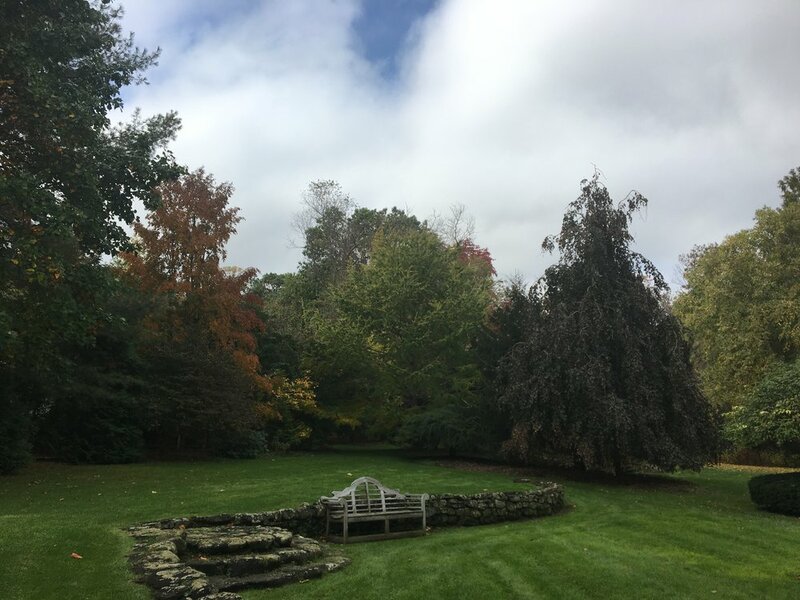 Around 1980 the garden moved from the station’s studio to the Morash’s own garden outside Boston. 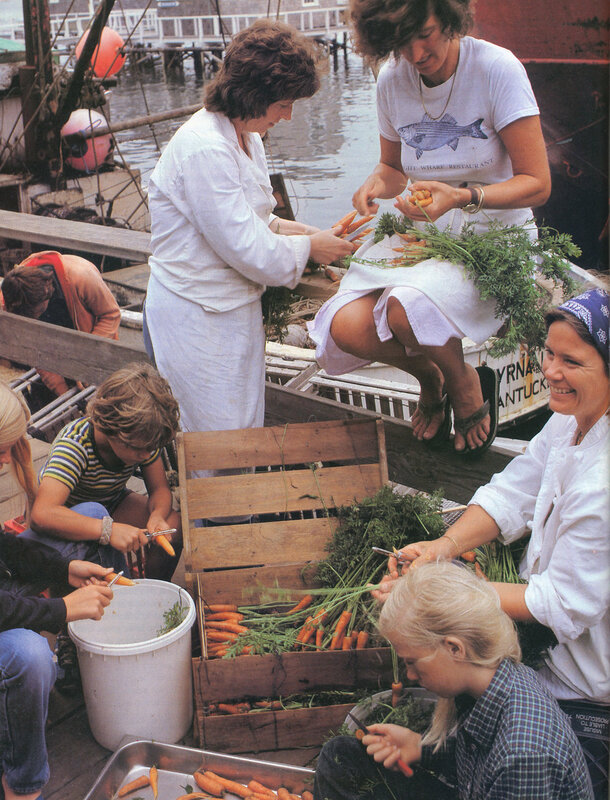 For several years Crockett had read out on air recipes written by Marian that used the vegetables being grown, and when the garden moved to their house she started appearing as “Chef Marian” demonstrating the recipes herself in her own kitchen. 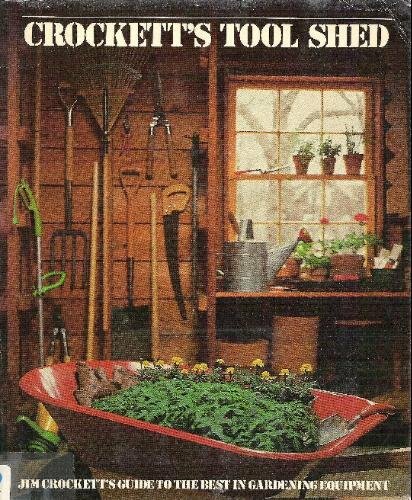 The blockbuster appeal of this simple (yet technologically difficult) gardening show led WGBH to ask Morash for more ideas. He followed it up with a home improvement show, This Old House, which grew from what was supposed to be a one-time, 13-part series in 1979, into an empire that includes multiple spin-off shows, a magazine, and for-profit web sites. 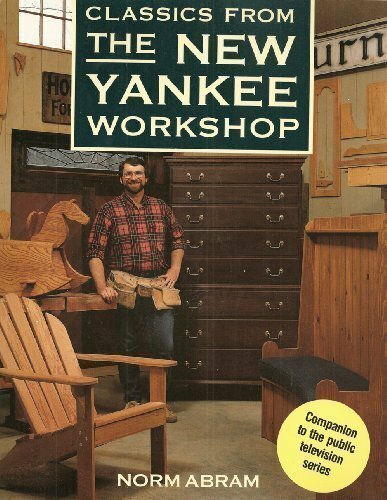 One of the spin-offs was The New Yankee Workshop, a woodworking show filmed in a workshop studio in Morash’s yard. This Old House is seen as the start of home improvement television and the instigator of a huge shift in that industry—from craftsman to DIY—which has grown it to $365 billion in sales in 2017. Following home owners as they worked with artisans to remodel their homes over the period of a few episodes was a completely novel idea, and one which laid the seed for reality television. What’s most intriguing about his career is how Russell Morash used his passions outside of work to direct his path, and through those interests developed a whole new style of programming. Russell’s passion for life and the quiet, meditative actions of cooking, gardening, home improvement and carpentry created and supported whole industries and networks. Remarkably the Morashes were able to seamlessly combine their public and private lives for decades – ‘The Victory Garden’ was filmed in their yard with Marian cooking vegetable recipes on camera in their kitchen, while ‘The New Yankee Workshop’ was located at the back of their garden. Though Russell won 14 Daytime Emmy’s, was the recipient of the 2014 Emmy Lifetime Achievement Award and had his programs watched by millions every week for decades, he is still wonderfully grounded, funny and joyful. 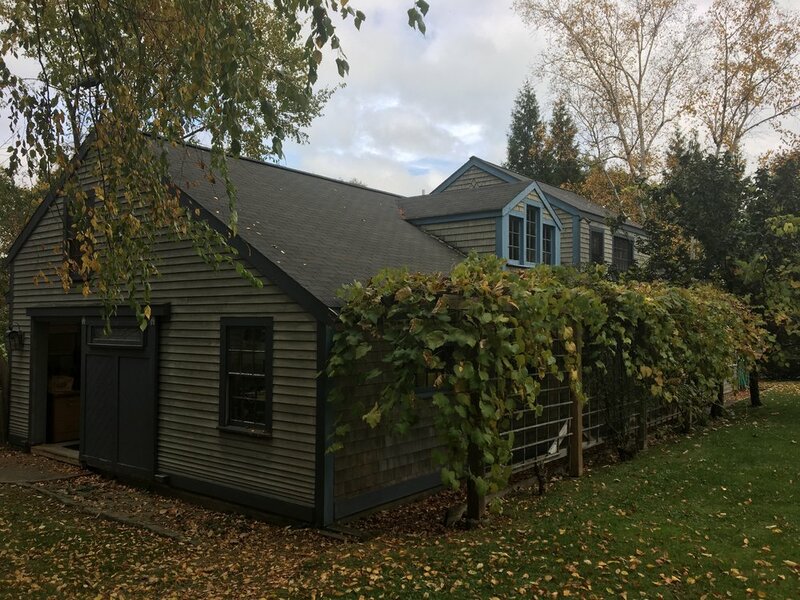 Now both in their 80s they still split their time between their rural home outside Boston and their summer place in Nantucket, where Russell maintains a large vegetable and flower garden. Led by their passions and by the importance they placed on family and a good work/life balance, the couple was able to create a life of intention and beauty that also helped and gave joy to others. The archival photographs in the slideshow above come from an interview done by their granddaughter, Madeleine Cohen, for Oldways. Joe Biden on The Advocates in 1974. Two-volume set of Julia Child's "Mastering the Art of French Cooking"
"The French chef with Julia Child"
"The French Chef with Julia Child 2"